Among all the types of data present in the iPhone, photos carry a huge significance in our life. They represent the memory of a specific time to each individual. Hence, a normal backup contains majority of images. But what of these photos get accidentally deleted. Well, if you delete photos, you need to recover photos in iPhone. And most of the users are not aware of how to recover photos on iPhone XR/XS/X/8/7/6s/6/5s/5. Well, if you are one of those users, here are some methods that can help you recover trashed iPhone pictures/photos. Let us have a look. Restoring photos to iPhones can be sometimes very easy or might very tricky. And we will show you some of the easiest methods. And one simple method is recovering photos from the recently deleted folder. Yes, you heard it right. The recently deleted folders in the Photos app works similar to a recycle bin. It has all the photos that you have deleted recently. Here are the steps that you need to follow. Step 1: Go to Photos app on your iPhone. Step 2: Click on the Recently Deleted option present there. This will contain all the photos that you have deleted dating almost a month ago. Step 3: Select all the pics that you need to recover. Now, click the Recover option. That's it. If you need to recover deleted photos on iPhone 6 from backup, the Any iOS Data Recovery is the best option you have. The tool is used to recover any kind of data including photos. The tool will help you recover the deleted photos quickly and selectively. This means, the trouble of restoring redundant data is not present anymore if you use this tool. Here are the steps that you need to follow to know how to recover photos on iPhone. Step 1: Connect your iPhone with your PC and run the software. Step 2: Now select "Recover Data from iTunes Backup File" and tap on "Start Scan" to scan whole data present in iTunes backup. This will show the list of backups present. Step 3: Select the backup. You will now be capable of previewing the photos and find the deleted images that you wish to recover. Tap Recover to restore the pics. Step 4: Set the location as to where you need to restore the photos. Step 2: Now select "Recover Data from iCloud Backup File." Sign in with your Apple credentials. This will show the list of backups present. Step 3: Select the backup and tap Next. 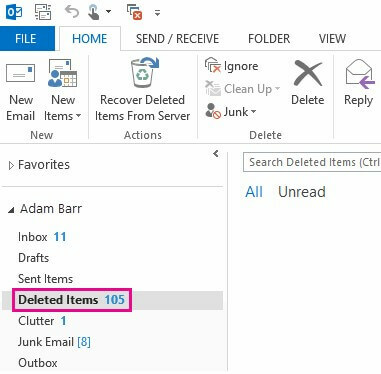 Step 4: Select the files you need to retrieve from the backup. View and select the files extracted from the backup. Next click Recover. You are done. This will help you to recover recently deleted photos on iPhone. What if you do not have a backup? Well, in such cases too, Any iOS Data Recovery is helpful. Here are the steps that you need to follow in order to recover photos on iPhone after factory reset. Step 2: Now select "Start Scan" to scan whole data present in your iPhone. Step 3: Once the process is done, you will be capable of previewing the photos and find the deleted images that you wish to recover. After you have selected the photos that you wish to recover, click on "Recover." 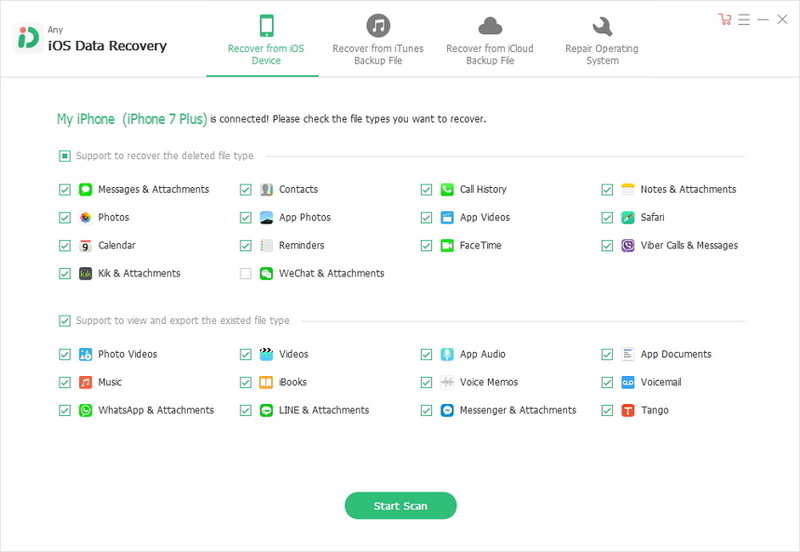 Seeing at the big picture here, you just had a look on the top 3 solutions that will help you know the answer to "how do I recover permanently deleted photos on iPhone?" question. You can recover the images from the recently deleted folder in your iPhone in the Photos app. Or you can use iPhone Photos Recoverytool to recover photos without backup. 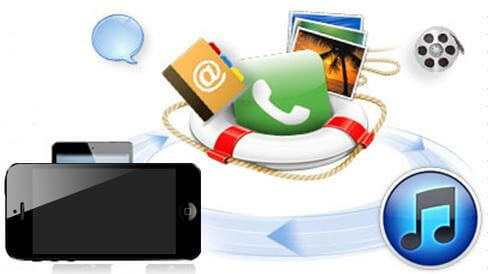 The tool will help you selectively restore the photos and other data without overwritting exiting data. Let us know your feedback on the article by commenting below.